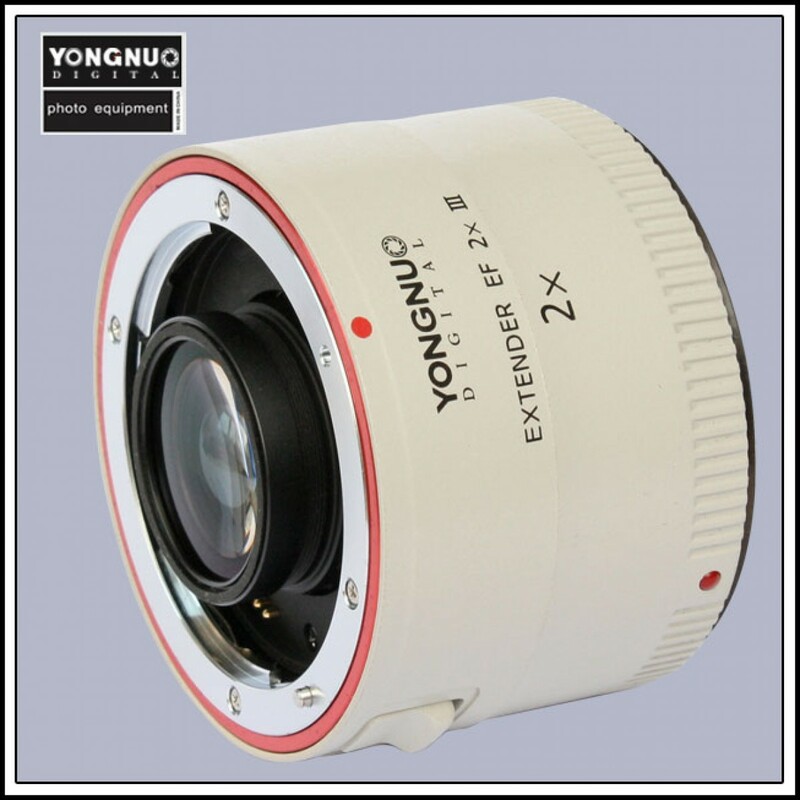 Yongnuo YN-2.0X III teleconverter is a great alternative to the Canon 2X III teleconverter offering pretty similar performance for 3 times less price. 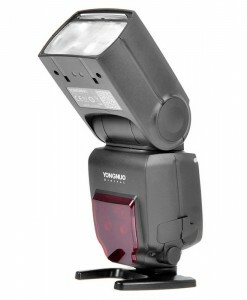 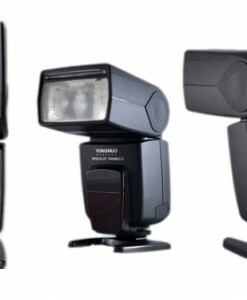 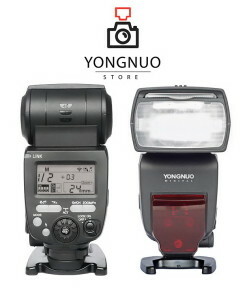 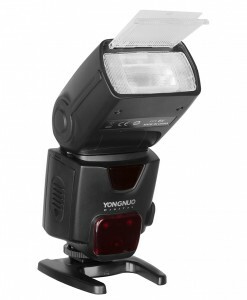 Yongnuo’s version like Canons also packs 9 lens elements into 5 groups and reduces the lens maximum effective aperture by two stops. 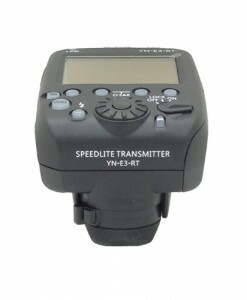 This is common for 2.0X teleconverters, while 1.4X teleconverters reduce the lens maximum effective aperture by one stop. 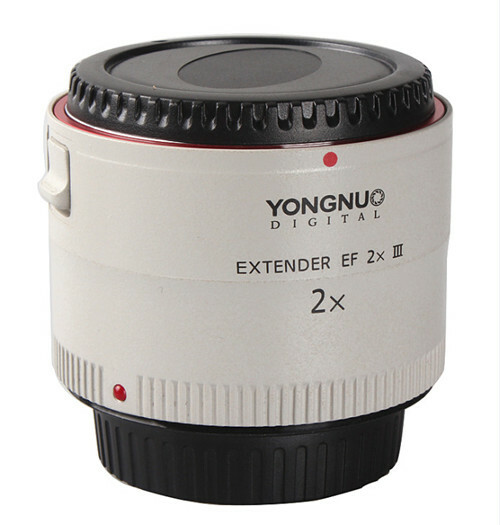 Just like the Canon 2.0x III Extender, this lens is only compatible with the longer Canon L lenses (135mm and up). 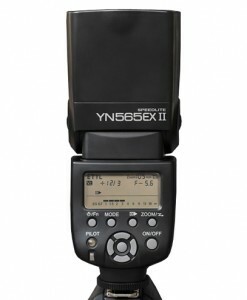 You can’t use it with the 100mm 2.8 Macro L for instance. 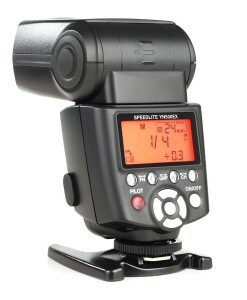 That’s because of the protruding optic that will not allow you to mount this on anything but the longer L lenses. 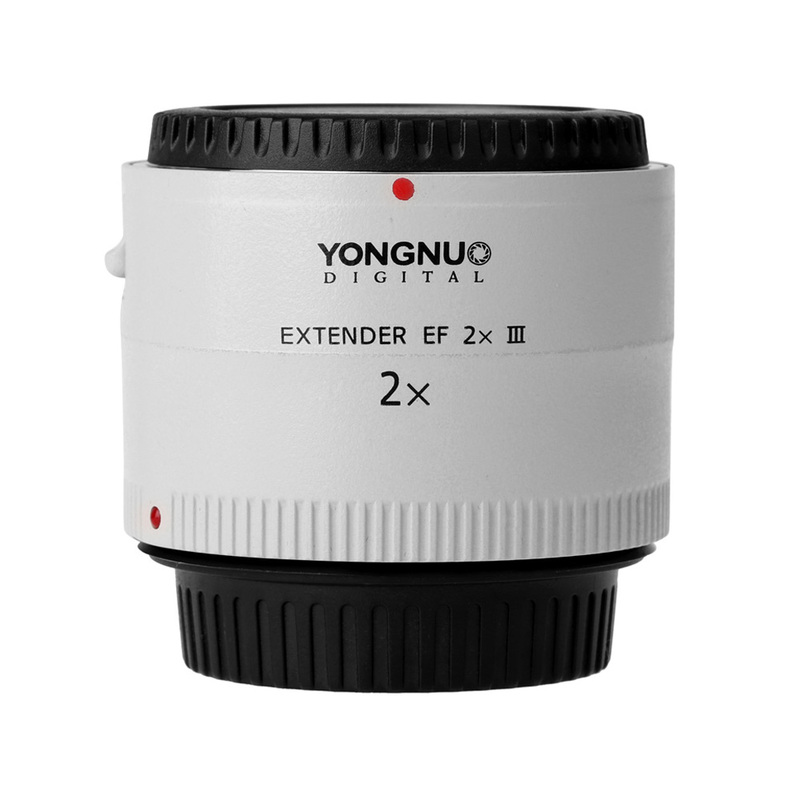 Yongnuo YN-2.0X III is a great alternative to the Canon 2X III teleconverter offering pretty similar performance for 3 times less price. 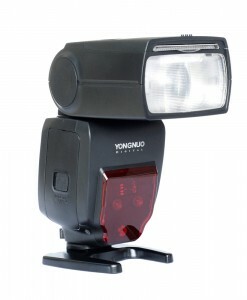 Yongnuo’s version like Canons also packs 9 lens elements into 5 groups and reduces the lens maximum effective aperture by two stops. 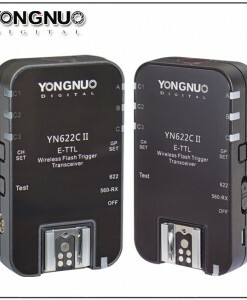 This is common for 2.0X teleconverters, while 1.4X teleconverters reduce the lens maximum effective aperture by one stop. 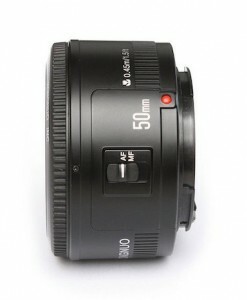 Using a teleconverter is a cost effective way to increase apparent focal length of a lens. 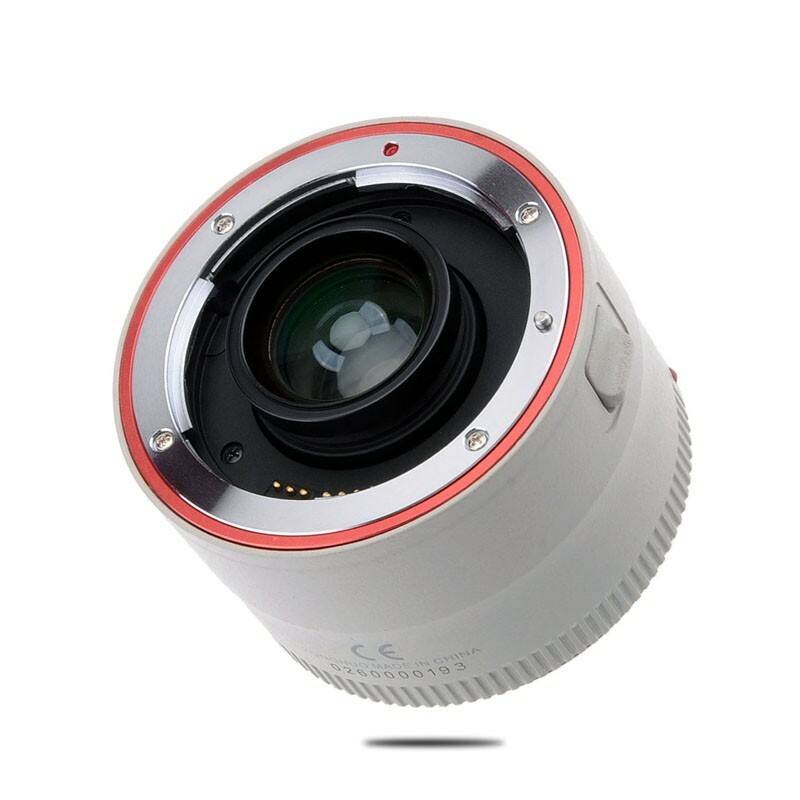 The teleconverter provides a greater telephoto effect as compared to a lens without a teleconverter. 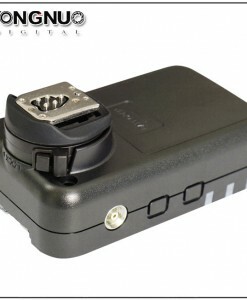 A teleconverter is basically a magnifying lens used between the camera body and the existing lens. 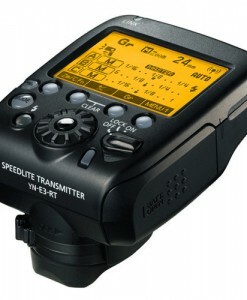 Teleconverters can be used to increase the apparent focal length of a lens. 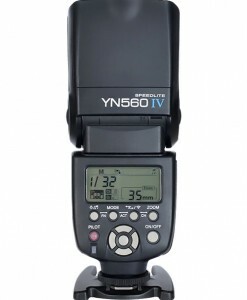 A 2x teleconverter (such as the YN-2.0X teleconverter) will double the apparent focal length at the expense of two stops of light. 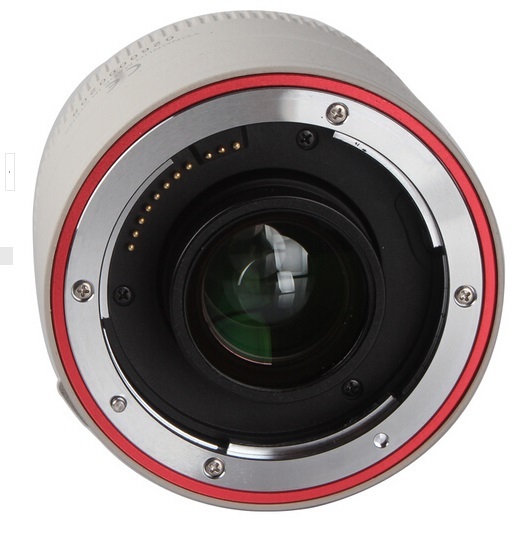 For example, when used on the Canon EF 200mm f2.8 lens it will give the same angle of view as a 400mm f/5.6 lens. 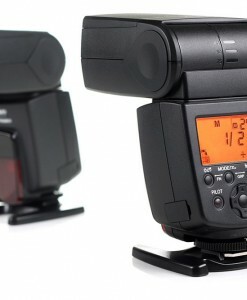 Focal Length – The obvious benefit of using a teleconverter on your camera is that it extends the effective focal length of whatever lens you use it with. 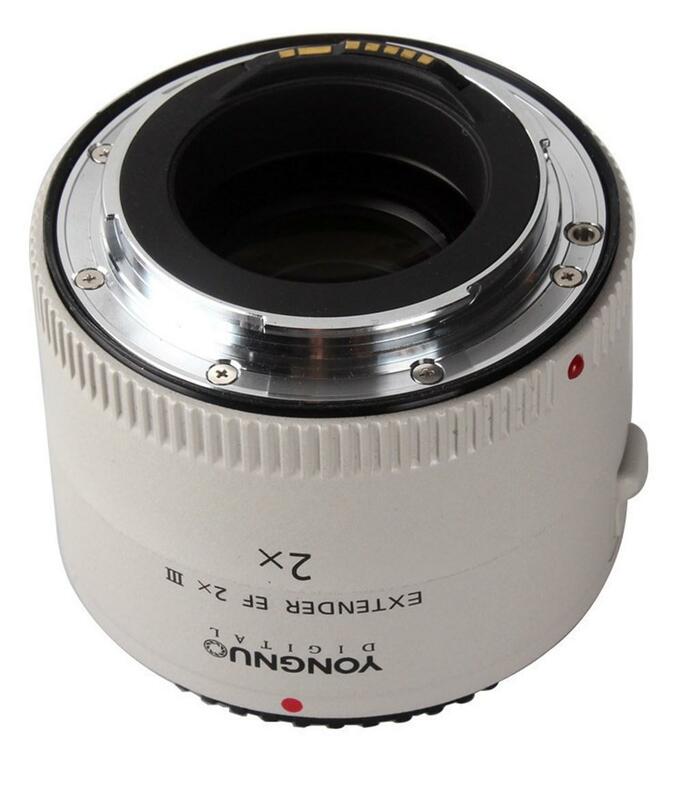 A 1.4x converter will give you an extra 40% (extending 200mm lens to 280mm) and a 2x converter will give you a 100% boost. 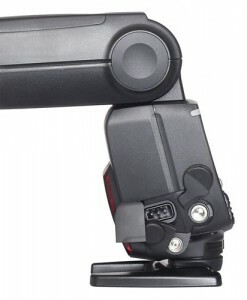 The benefits of this extra reach are obvious – it could turn the framing of a tennis player shot from court side from a full body shot to a tightly framed upper body shot which reveals rippling muscles, dripping sweat and the grimace of their face as they strike the ball…. 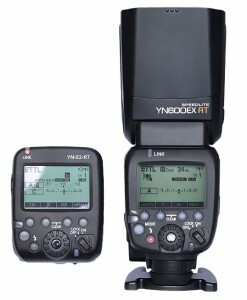 Cost – In comparison to the cost of buying a dedicated telephoto lens a teleconverter is a much more economical way to go. 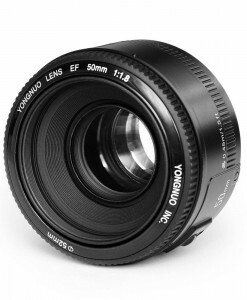 Weight – I don’t know if you’ve seen some of the longer lenses going around but they can be quite huge. 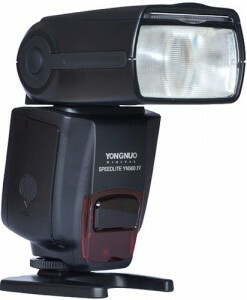 Add a 2x extender to a smaller lens instead of getting one of the larger ones and you’ll save your back some hardship. 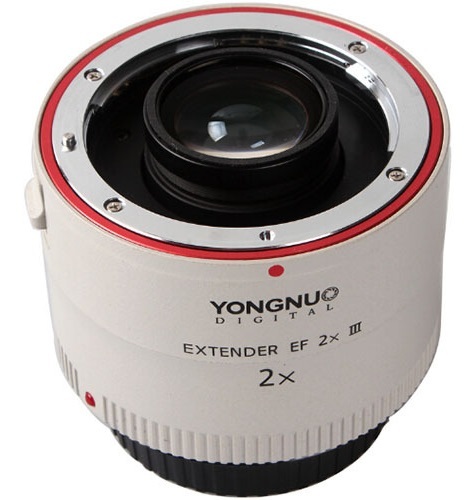 Minimum Focus Distance – using an extender means you can keep the minimum focus length of your lens. 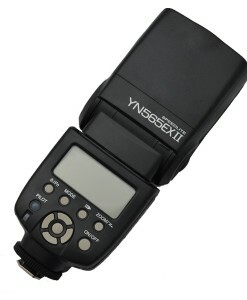 This can be handy when you don’t have a macro lens and you want to get close in on a subject that isn’t far away. 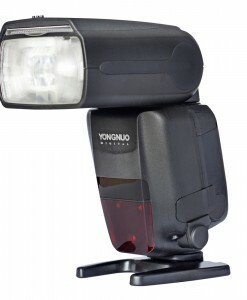 It won’t really compare to a dedicated macro lens – but can be handy.